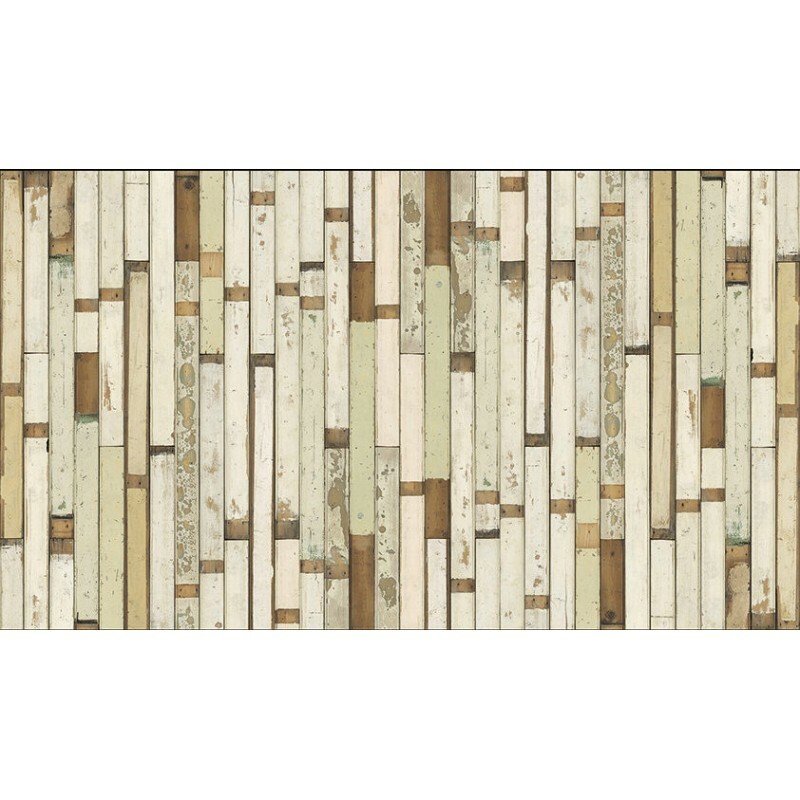 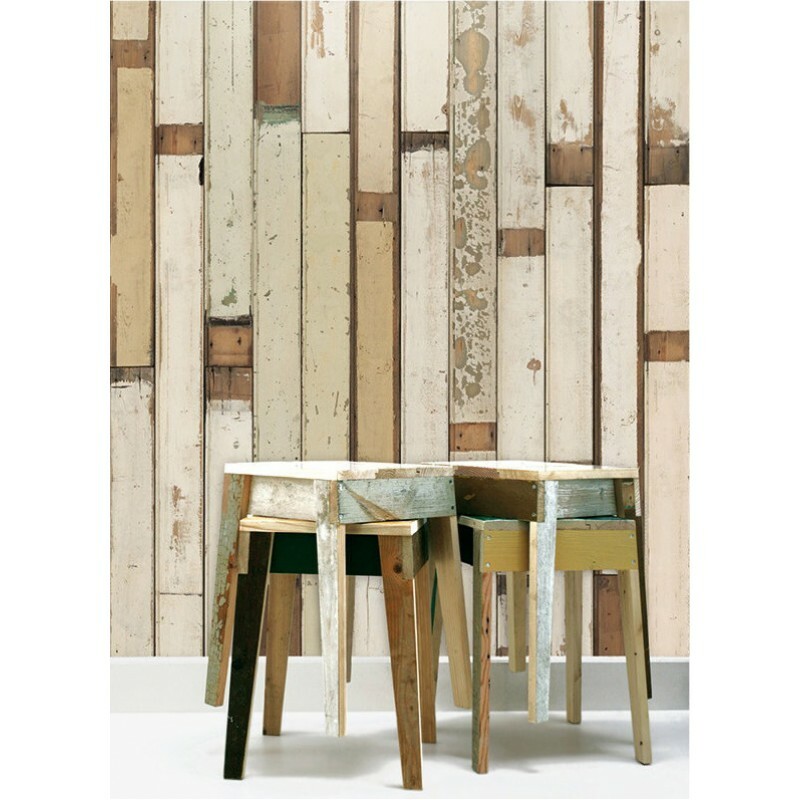 Scrapwood Wallpaper by acclaimed Dutch designer Piet Hein Eek. This digitally printed wallpaper gives the illusion of a distressed wooden surface that is perfect for the vintage look. 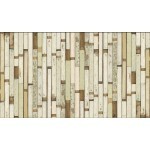 The papers are printed using ultra high resolution and are made from heavy duty wallpaper with paper top layer. 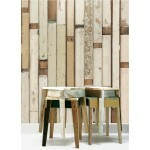 Colourfast and washable with a soft cloth, easy to maintain and easy to apply. 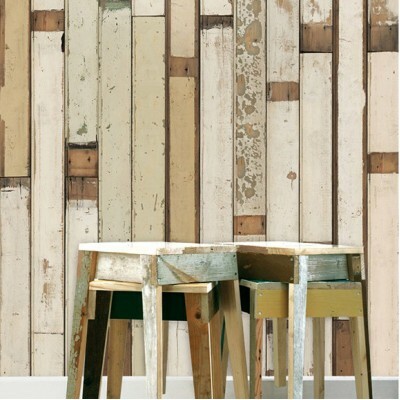 Just apply the paste straight onto the wall and attach the wallpaper.